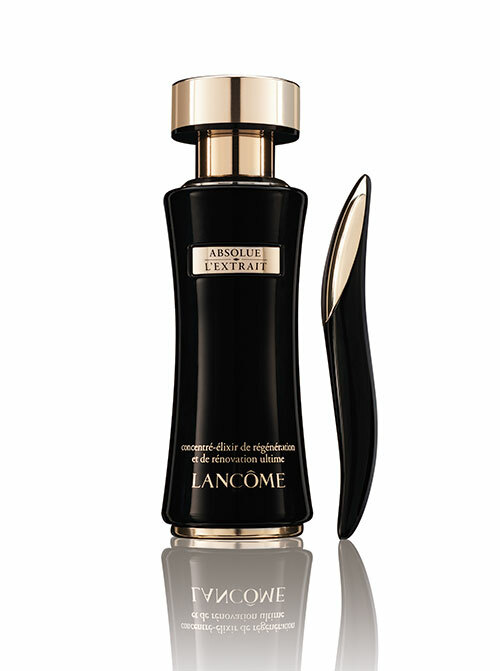 Lancôme Absolue L’Extrait Serum utilizes the infinite regeneration technology found in stem cells of the Lancôme Rose. It is capable of stimulating the skin cells of the dermal layer, the concentrate regenerates deeper into the skin. The fresh pearl-like gel-emulsion effectively reveals signs of youth for a rejuvenated look leaving the skin radiant and beautiful looking.